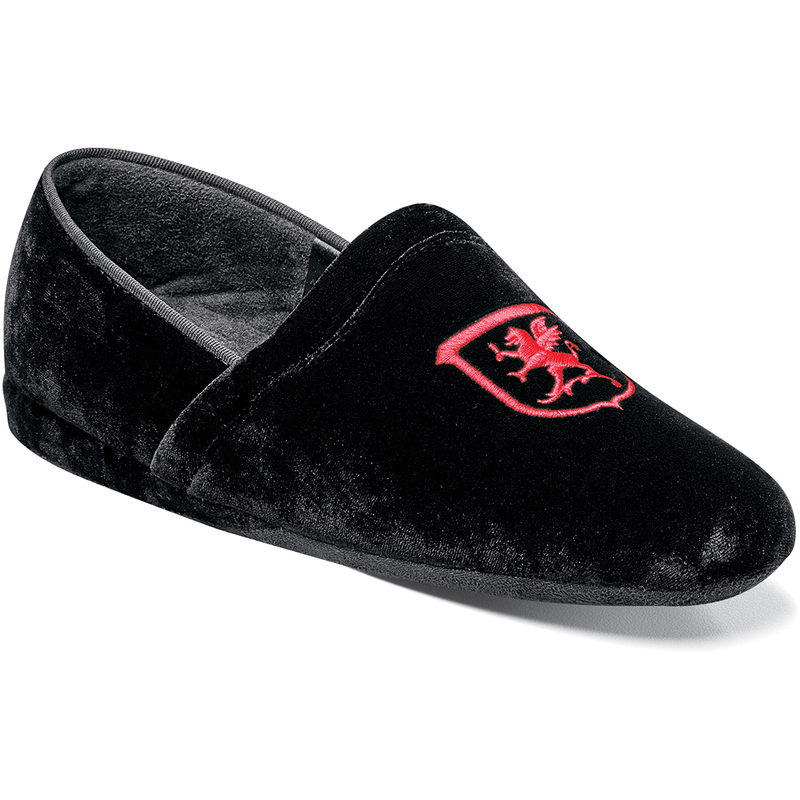 Bring comfort to bed in this stylish Stacy Adams slipper! The Scalawag is so soft, you’ll never want to take them off. They are the perfect gift for the man in your life. The Scalawag is a plain toe slipper. This slipper features the Stacy Adams logo on vamp and a fabric covered sole.